Highlands Project. Jazz Across Boarders, Sant Petersburg. Highlands Project. Palmerar de Cala en Blanes, Menorca. Highlands Project. Auditori de Porreres. Highlands Project. Teatre Principal, Palma. 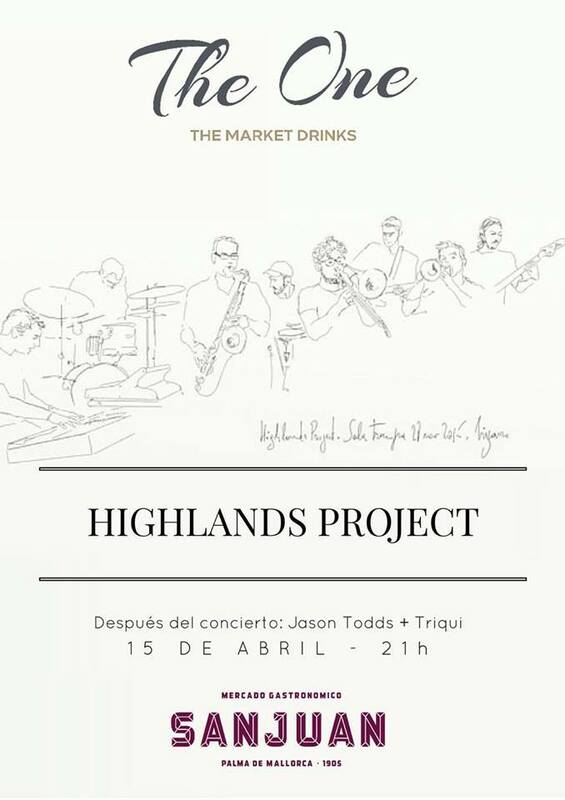 Highlands Project. Costa Nord, Valldemossa. 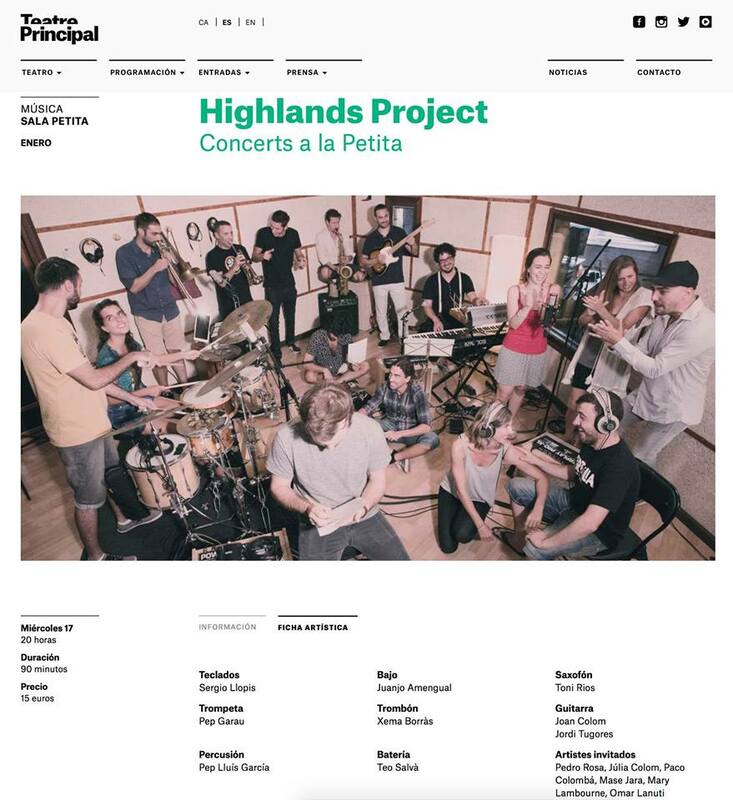 Highlands Project. Hotel Saratoga, Palma. 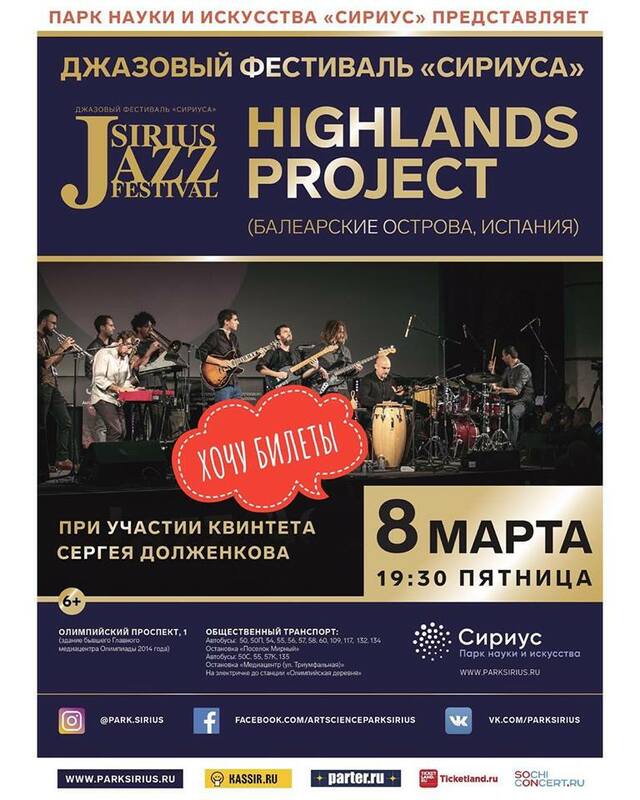 Highlands Project. 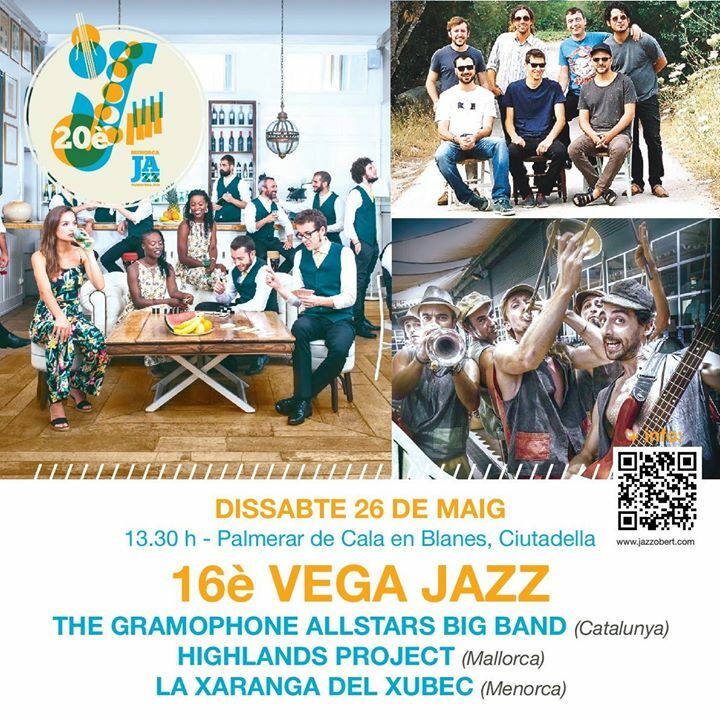 Lògic Fest, Palma. Highlands Project. Sala Trampa, Palma. Highlands Project. Mercat de Sant Joan, Palma. Highlands Project. Castell de Bellver, Palma. Highlands Project. Teatre Xesc Forteza, Palma. 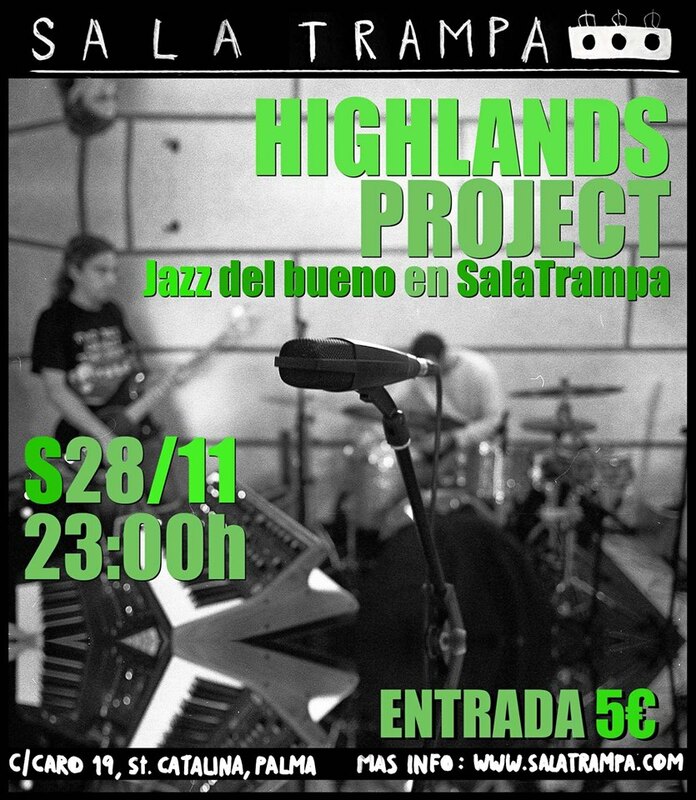 Highlands Project. Real Club Nàutic de Palma.